Big News!!! Tilda is here! Keep an eye on our site or sign up for our newsletter because we are going to be the premier site to order Tilda in the United States. We are stocking Romantic Bohemian clothing from Jeanne D' Arc Living in real women sizes. It comes from Denmark but we ship it to you from here in the USA. 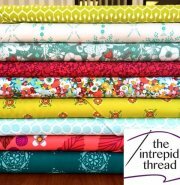 We also offer the very best of Modern Quilt Fabric. 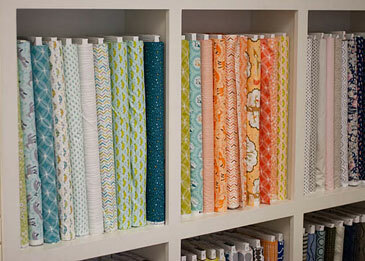 We love Modern Quilts and Modern Quilting. 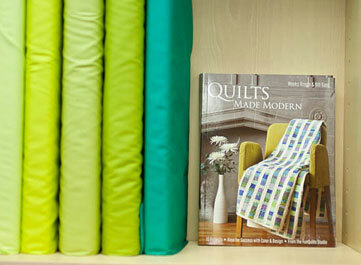 We offer friendly, prompt customer service and competitively priced quilting products. 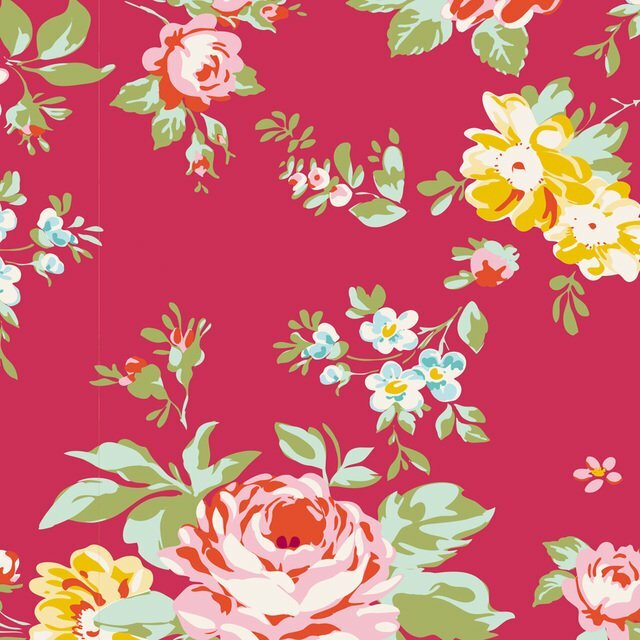 All fabric is hand-cut and hand wrapped with special care and we take pride in helping you choose quality fabrics for your next project. 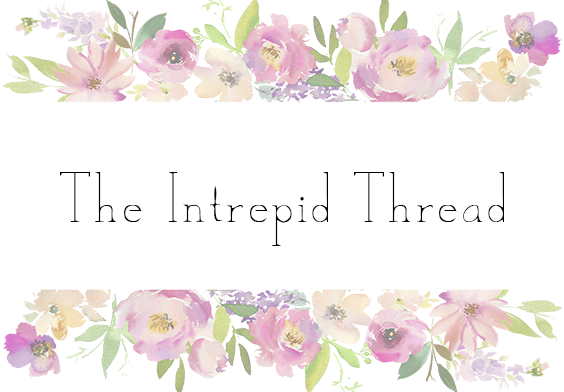 Custom fabric orders are always welcome at The Intrepid Thread! Our Services. What Do We Offer?